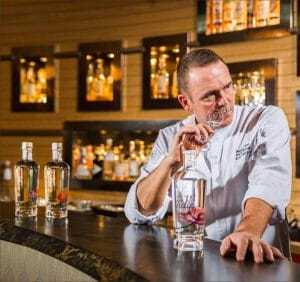 Dutch Tulip Vodka PURE is the world’s first and only spirit to be made exclusively from Dutch tulip bulbs and natural filtered water from Dutch sand dunes. Each bottle is handmade and contains 350 tulip bulbs. A high-end, luxury vodka of unprecedented purity and beauty. 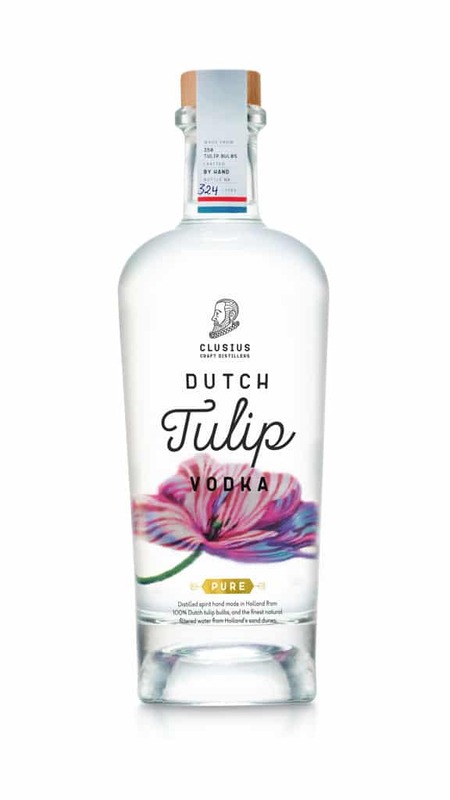 Dutch Tulip Vodka PREMIUM BLEND is a unique vodka made from Dutch tulip bulbs, grain and natural filtered water from Dutch sand dunes. Each bottle contains 40 tulip bulbs. 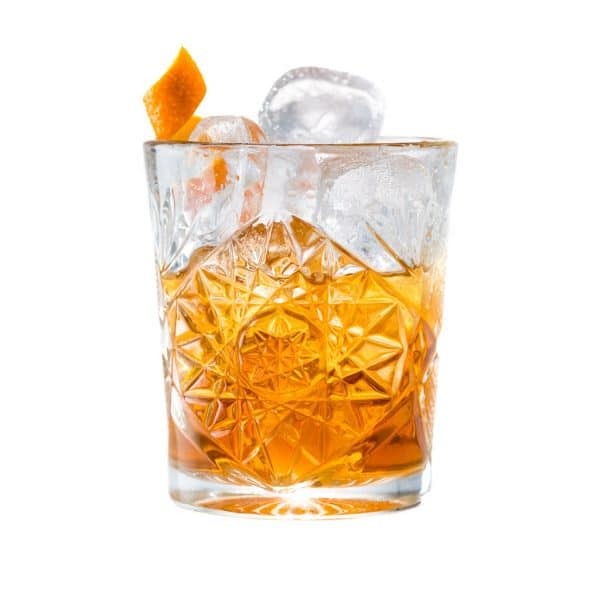 A pristine vodka with a combination of deeper tones, perfect for creating cocktails. In the heart of the Dutch tulip fields, we work in our own distillery with passion, the best Dutch tulip bulbs and the latest techniques to create a pristine, pure and truly unique vodka. At Clusius Craft Distillers we mostly enjoy our vodka neat. 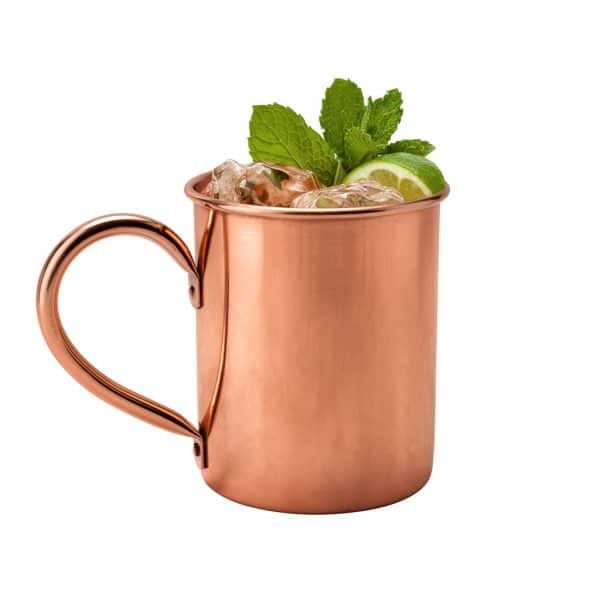 But truth be told… it also tastes great in a cocktail or other combinations. 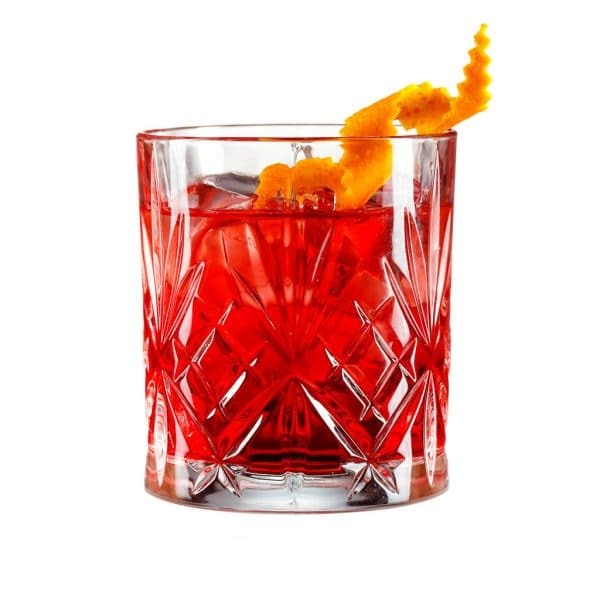 Goosebumps… Dutch Tulip Vodka nosing by masterchef Erik van Loo. And some great news: Dutch Tulip Vodka is now being served at restaurant Parkheuvel. We are pretty proud of that!  Clusius craft distillers takes the utmost care in the development, composition, production and shipping of its products. 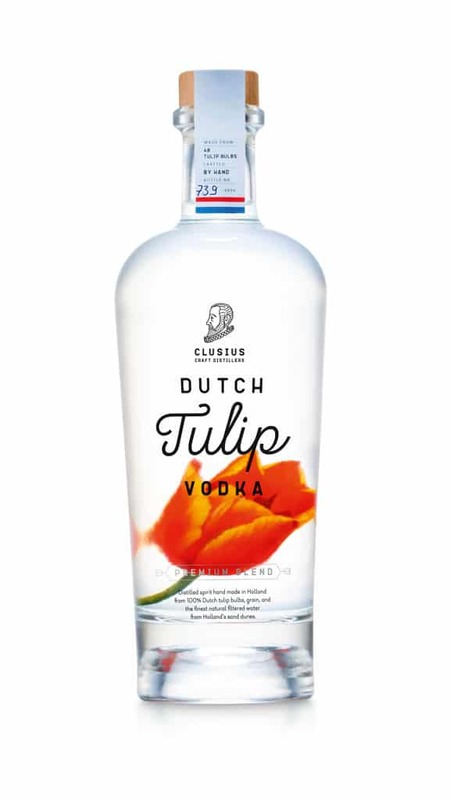 Clusius craft distillers accepts no liability for injury or damage caused by our Dutch tulip vodka. You have to be over 18 to enter this site. We gebruiken een cookie om anoniem het bezoek aan van deze website te analyseren en de werking van deze website te optimaliseren.